Retirement (never a very apt word where he was concerned) in 1978 freed David to explore the most promising avenues of his previous work in more depth. Though he was no longer formally teaching, he continued his interest in crafts education by examining and by becoming adviser to Falmouth and Southampton colleges of art amongst others. He also continued a long tradition of tutelage to younger craftsmen and women who worked under his direction in his workshop, and who over the years included David Lane, David Skinner, Carol Burnett (later Littlefair) and Michael Harrison. He became an active member of the Society of Designer-Craftsmen (SD-C), eventually becoming its Honorary Secretary, where he introduced a new Licentiate scheme for artist-craftsmanship accreditation. Later still he was an active member of the Dorset Craft Guild (holding a ‘Retrospect and Prospect’ exhibition at its Walford Mill centre in 1988) and through it, provided support and encouragement to a number of emerging craftspeople in the region. 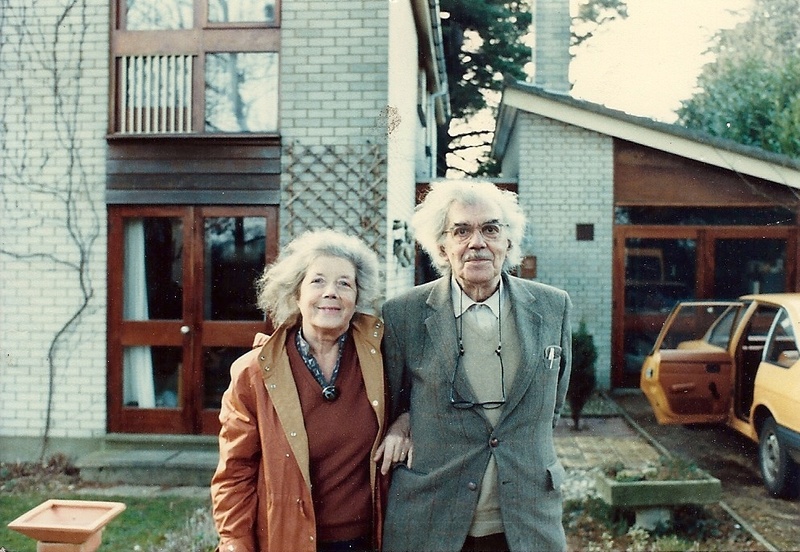 The move to the family’s new home in Chewton Farm Road in 1967 - a purpose-built environment of space and light - had been a catalyst for the diversification of David’s work, which retirement spurred on even further. In the spirit of the times he freed himself from the limitations and conventions of the traditional craft studio potter, not only to explore unfamiliar materials, techniques and scale, but also to exercise his creativity in broadening the scope and definition of craftsmanship. So broad was his range of interests and achievements during this period that one well-known gallery-owner turned down an opportunity to host an exhibition of David’s work as he could not believe that "any one person could possibly offer all you do…it’s all too much". David’s brother Rollo, who, inspired by David's work and ideas had become a well known and respected collector of ceramics and had brokered the gallery contact, wrote: "I do wish that people wouldn’t go on asserting that you simply can’t do all these things. … Even those two chimne﻿﻿y-pots at Ch﻿﻿ristchurch, the balusters, the finials, the lettering, the murals, the door furniture, as well as the pots are so much a part of you that I trust you will never abandon any of your ideas." 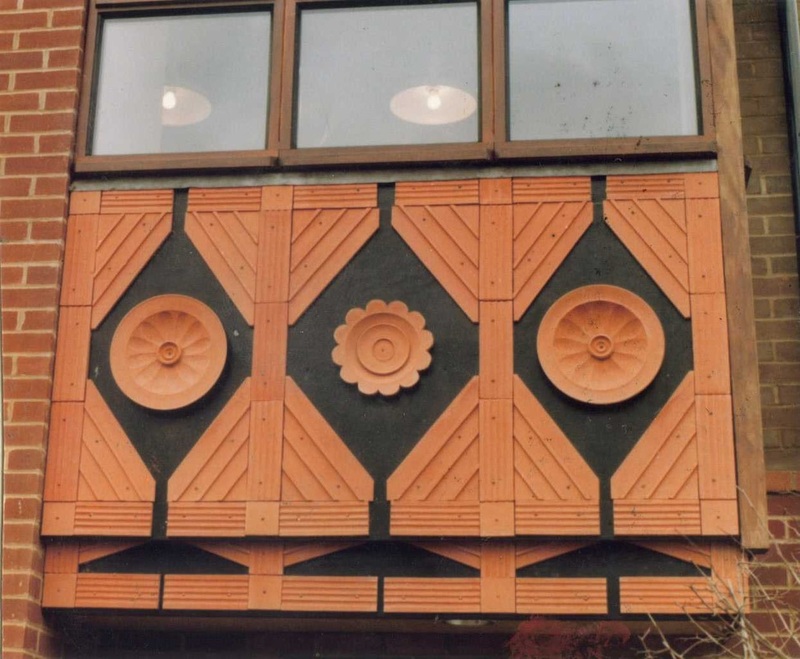 In terms of his own artistic work, two areas in particular proved central - his revived interest in painting, and his enduring concern with the use of ceramics as integrated decorative elements in buildings (including lettering, decorative tiles, door furniture, and roof tiles) and in exterior elements such as sculpture and street furniture. David's last years were increasingly dominated by a compulsive search for both the time and the means to express to the world the full depth of what he had to say, and to bring to fruition all the multitudinous projects his fertile mind had conceived. 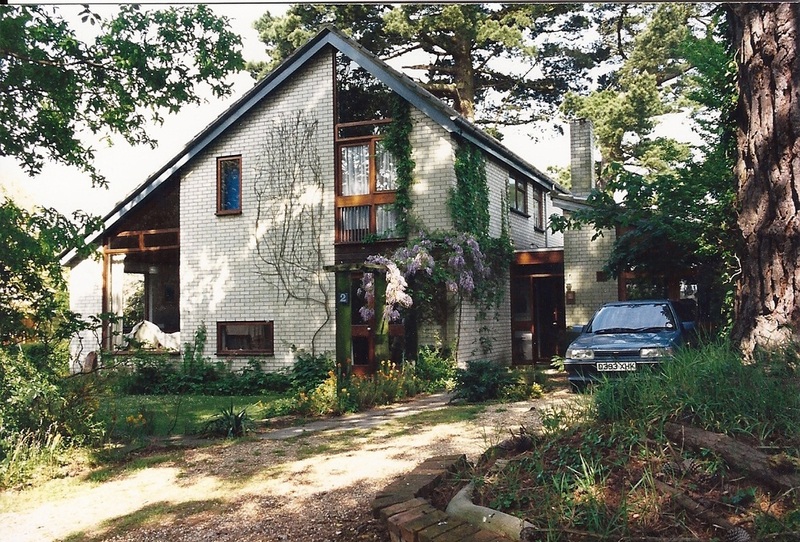 In 1988 his ‘Retrospect and Prospect’ exhibition at Walford Mill showed architectural and industrial schemes and outputs as well as studio pottery and ceramic lettering, all infused with a dynamic creativity that Richard Grasby described thus: "The sense of moving from design, to experiment to achievement is everywhere". Much of this work was experimental – using ‘bog-roll and hat-pins’ and any other technique that came to hand - in the absence of documented methods used by craftsmen of earlier ages. At the time of his death he had just completed the external plinth tiles for a Poole Quay office development and a half-size maquette for a large sculpture commission and was working on a commemorative plaque for the Bournemouth cricket pavilion, as well as manufacturing replacement airbricks for English Heritage to be used in the refurbishment of 68 Napoleonic forts along the Channel coast, 48 'Hovis' bricks for Ian Hamilton-Finlay, chimney bricks for the Society for the Protection of Ancient Buildings and a cast terracotta eagle for the entrance to Poole Park. He died on 11th July 1990, unexpectedly, after a short illness.